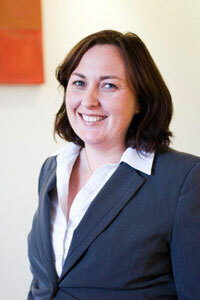 Annette is part of our surveying team in Canberra and has more than 20 years experience in the building surveying sector. Having worked primarily in local councils she has a thorough understanding of building code legislation, as well as a working knowledge of associated environmental and safety standards. Annette undertakes her assessment and approval responsibilities in a professional and ethical manner, and continues to develop her skills and knowledge of the industry. She holds a Bachelor of Applied Science (Environmental Health) and Attainment of Building from the University of Western Sydney, and a Diploma of Building Surveying from the Tasmania Polytechnic. A consumer guide to the building process.